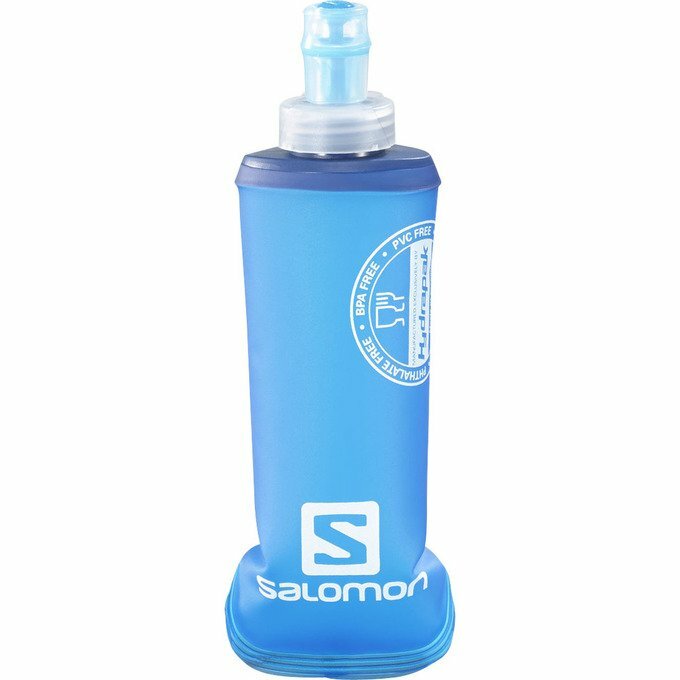 The SOFT FLASK 250ml/8oz and 500ml/16oz compress as you drink to eliminate water bouncing inside. Reduces sucking effort. The valve won't leak until you bite it.